I love my little Cricket loom. It is a powerful little bugger, and didn’t cost me a fortune (which is always appreciated), and I can make excellent, although narrow, cloth on it. 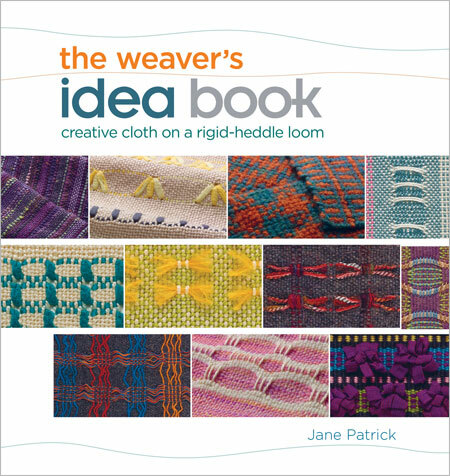 A person could spend a life time simply playing with color and plain weave on the loom, stripes and plaids and even houndstooth … but that world seems so limiting once you have taken a look at the awesomeness that is “The Weaver’s Idea Book” by Jane Patrick. 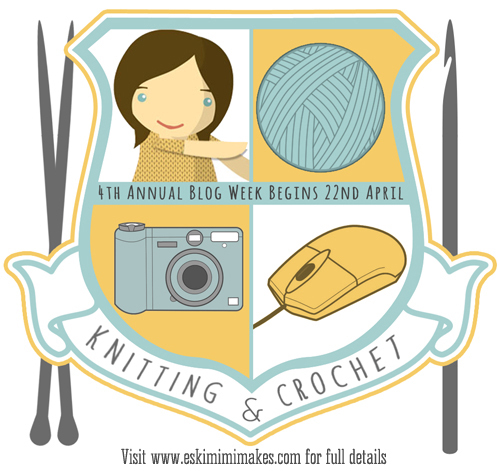 This books shows you that a rigid heddle loom can be even more magical than you would think. While the two heddle projects are not possible for me (the Cricket is too small to accommodate a second heddle, but the Flip loom as designed for one) there are hundreds of pages of ideas for finger controlled weaves and pick up stick patterns. Yesterday, after many months of hemming and hawing I finally got the pick up sticks I had ordered from Paradise Fibers (who shipped to Canada at a reasonable cost and didn’t get hit with duty, which is a plus!). I know you can make pickup sticks from paint sticks and pieces of wood, but I wanted something that was prepped for the job. Also, I only wanted to buy them once, as in I didn’t want to find myself after spending time, energy and money making something spending that amount of money to buy them. So tonight, I warp my loom with some of the sock yarn I have lying around and do a pickup stick sampler. My plan is to warp the loom with my 10 dent reed, warping the full width and doing 48 ends of white and 48 ends of green (and working each pattern using first the white weft and then the green weft) so that I can see how the colors and textures work together. I’m excited to get more out of my RH loom, as I’m going to get my chance to work with a table loom in the next few months. My local guild, the Trillium Handweavers and Spinners based in Hunstville, Ontario, are hosting a workshop with Jette Vandermeiden and I’m signed up. I will get to borrow a table loom for the workshop and I’ve been watching the Craftsy class “Floor Loom Weaving” with Janet Dawson to help get me oriented to these fancy beasts. I know that I want a floor loom, someday, but for now knowing that I can do more complex fabrics with my Cricket and a couple of sticks is pretty impressive.